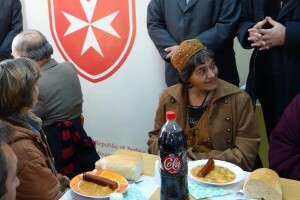 We have recently received a request for help from the Institution in Sremcica which takes care of orphans with different levels of disability. 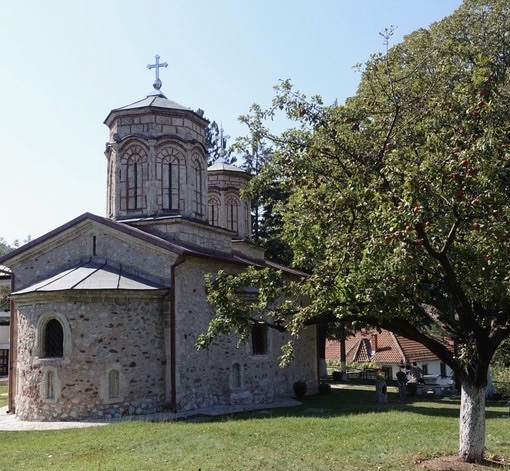 For the Embassy of the Sovereign Order of Malta in Belgrade, the Monastery of St.Petka in Izvor, in particular – Center run by orthodox nuns, is a true example of human solidarity, spiritual sensitivity and concrete social commitment which bonds them to the mission and scope of the Maltese Order. 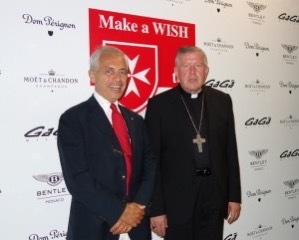 Ongoing surgical interventions of the “Make a WISH“ Project. A nice letter of thanks! 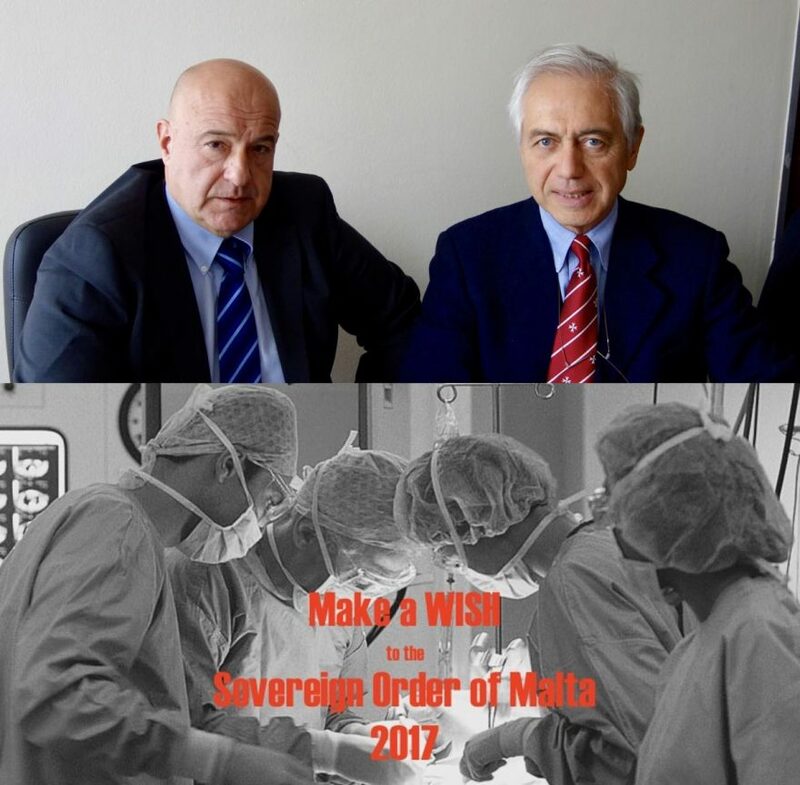 The Embassy of the Sovereign Order of Malta is still receiving letters with requests for help for children in need regarding urgent or difficult surgical procedures, as part of the programme “Make a WISH”. 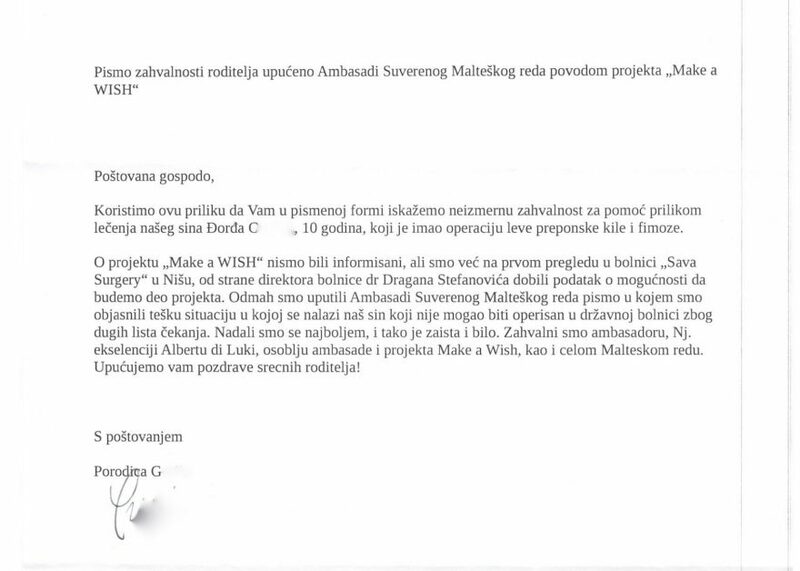 One of these letters was received from the parents of Djordje G. They informed the Embassy that their son needed an urgent operation which was not possible in the local state institution due to long waiting lists. 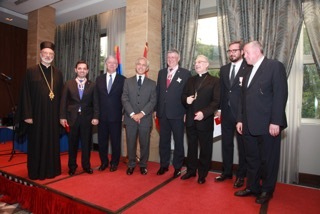 Lieutenant of the Grand Master of the Sovereign Order of Malta, Frà Giacomo Dalla Torre del Tempio di Sanguinetto has nominated Ambassador Alberto di Luca as his representative at the inauguration ceremony of the new President of the Republic of Serbia Aleksandar Vucic as he was not able to participate personally because of the concurrent audience with The Holy Father, the Pope Francis on the occasion of the Festivity of St.John the Baptist, the Patron of the Order. 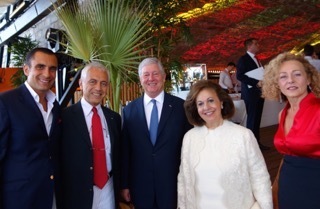 A few days before the Festivity (June 24th) of the Patron Saint of the Sovereign Order of Malta, this year as well, we have celebrated our National Day in the spirit of the humanitarian diplomacy and culture. 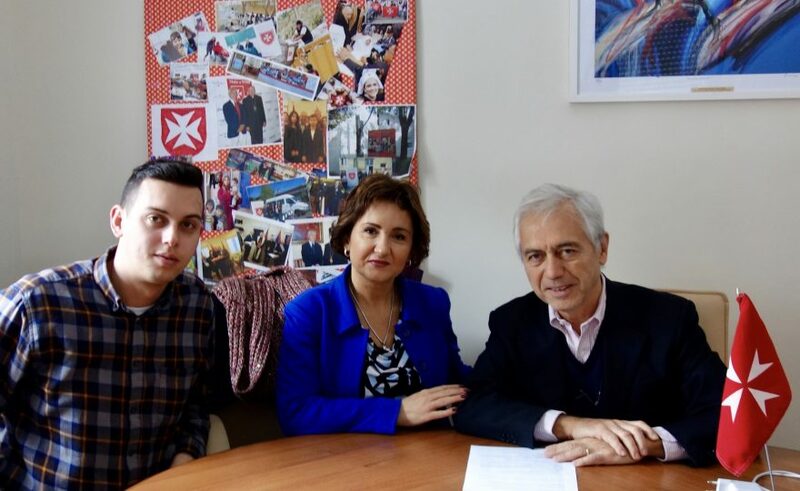 At the beginning of June, we at the Embassy have received a letter of a mother who wrote about the difficult condition of her 7 year old son, Jovan S., who was in need of the urgent surgery, Tonsillectomia and Adenoidectomia. 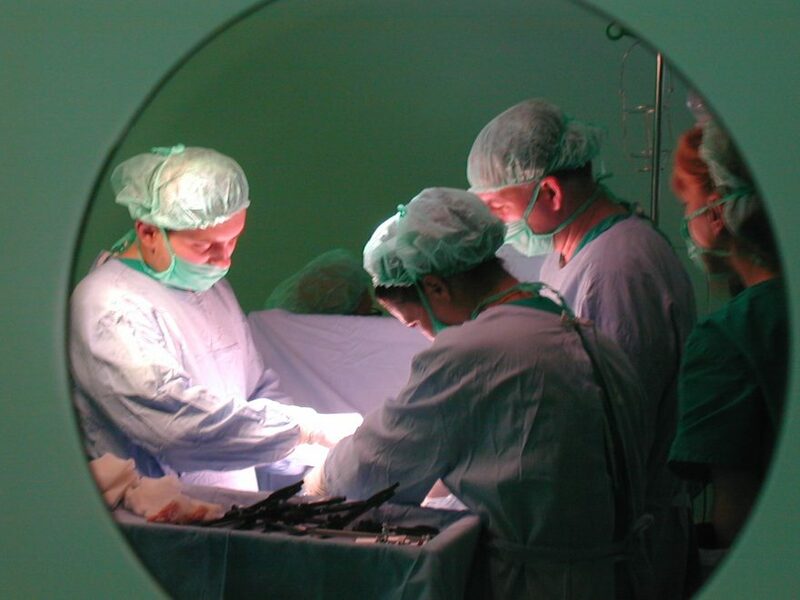 According to the Evaluation Commission of the Embassy, it didn’t seem to be rare and diffucult medical surgery but, nevertheless, we wanted to analyze the case further. 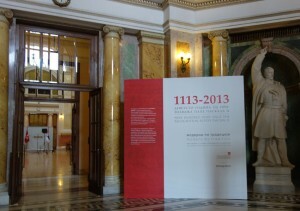 This year in Belgrade, the Embassy of the Sovereign Order of Malta wanted to combine the timeless cultural and music values with the eternal humanitarian and charitable mission of the Order, in Serbia and all over the world. 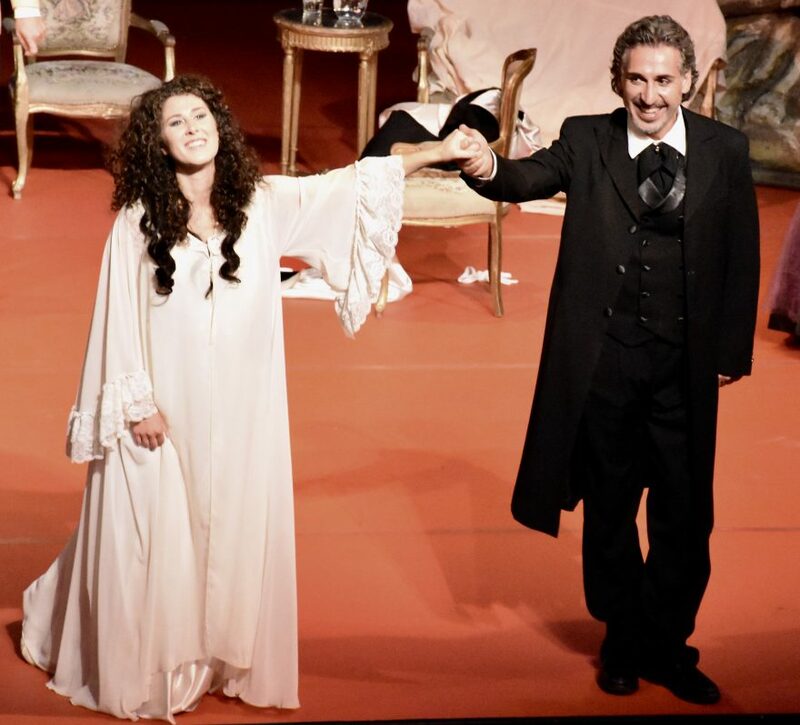 The traditional Feast Day of the Order’s Patron Saint, St. John the Baptist, will be celebrated on June 20 at the National Theatre in the Serbian capital, with the famous Opera “La Traviata” by Giuseppe Verdi, with the soprano Claire Coolen and the baritone Alberto Gazale. 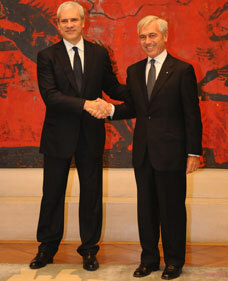 The enchanting notes of the Verdi’s masterpiece will be enjoyed by colleagues and friends of the Order during this event which represents, and always did, the starting point of a new year full of work and activities inspired by the millennium old Maltese “Polar Star”: Tuitio fidei et obsequium pauperum(Protection of faith and service to the poor). This year 2017, the Embassy of the Sovereign Order of Malta will, once again, stand by children. 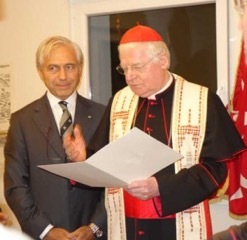 The Order will demonstrate its support through an important project titled “Make a WISH to the Sovereign Order of Malta” (please select RULE BOOK 2017 on the website homepage for further details), but also through a planned initiative in the spirit of the traditional trait of humanitarian, social and patient advocacy, characteristic for the mission of the Order of Malta and our multiannual presence in Serbia. 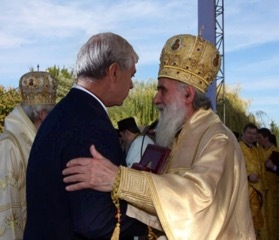 Excellent relations between Republic of Serbia and the Sovereign Order of Malta continued after recent official visit of the Grand Hospitaller of the Order, H.E. Prince Dominique de la Rochefoucauld-Montbel. 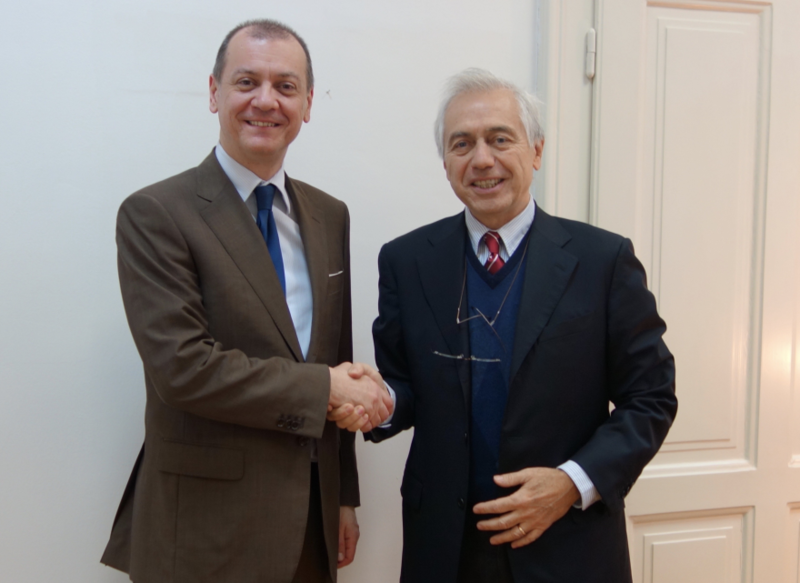 Many activities already completed, as well as those in the progress – among them Make a WISH 2017 – were the subject of the cordial operative meeting of Ambassador Di Luca and Ambassador Slobodan Vukčević, Director of the Department for neighboring countries at Ministry of Foreign Affairs. 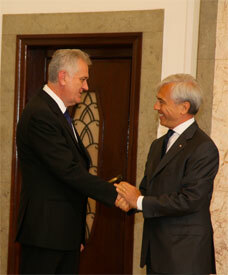 In addition to the constructive meeting of the Grand Hospitaller of the Sovereign Order of Malta, H.E. 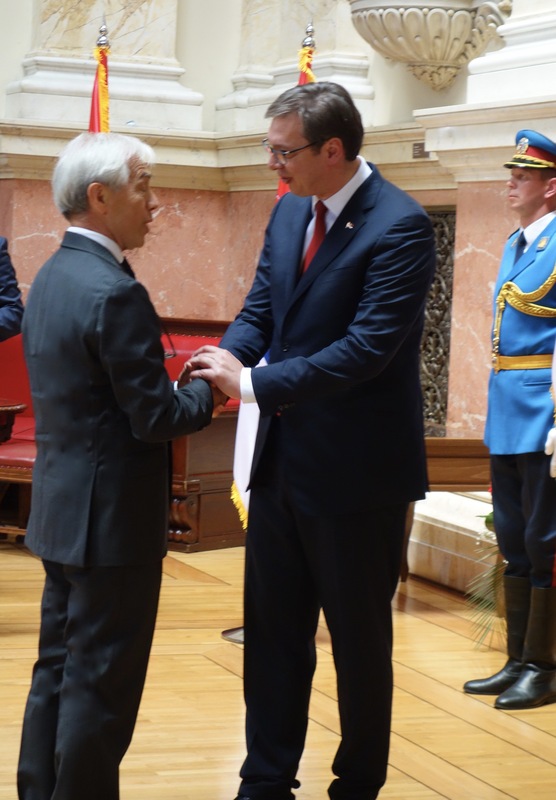 Prince Dominique de la Rochefoucauld-Montbel and the Serbian Minister of Health, H.E. 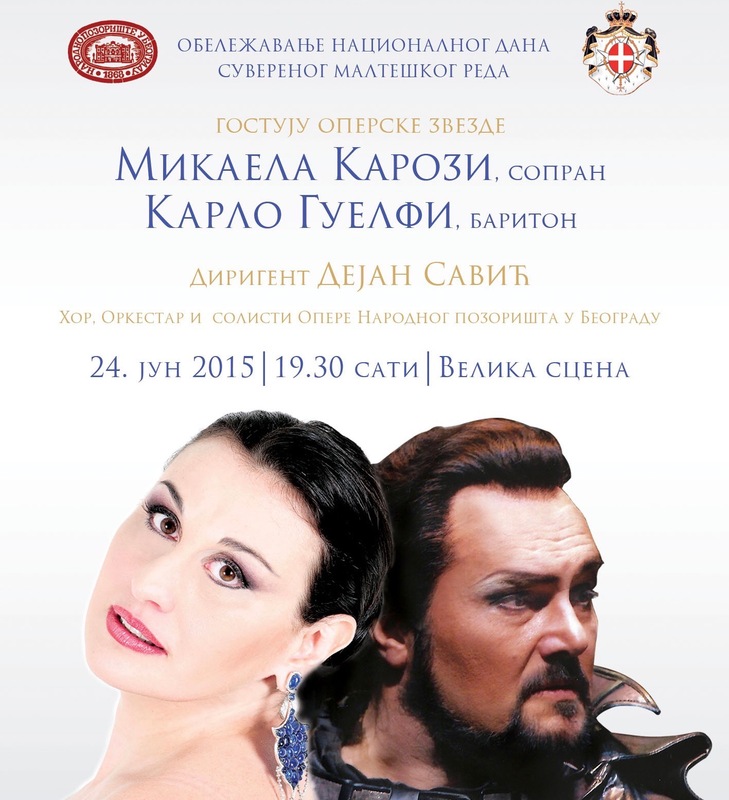 Zlatibor Loncar, held in Belgrade on the 8. 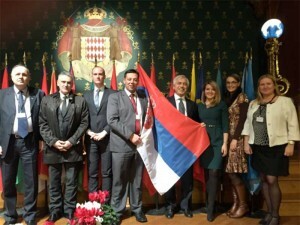 December 2016, today there was the first working reunion presided by the State Secretary of the Minister of Health, Prof. Dr. Vladimir Dukic on one side, and the Ambassador of the Sovereign Order of Malta Alberto di Luca with the Project Manager Professor Nenad Prokic on the other, in order to define the mode and programme details of the project “Make a WISH to the Sovereign Order of Malta 2017”.